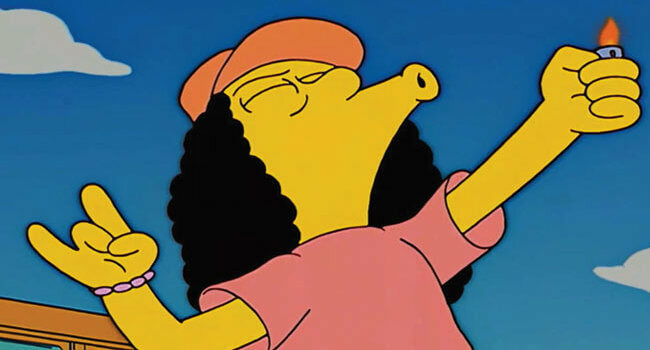 In The Simpsons, Otto Mann (voiced by Harry Shearer) is a laid-back metalhead who drives the school bus for Springfield Elementary. Despite all his underachieving and drug usage, Otto is a friend to Bart and occasionally serves as his mentor. If you want to go all out for this costume, pick up some yellow body paint!